You got the degree, and now you're about to start your first job as a veterinarian. This is a pivotal moment at the start of your career with a new job and exciting times ahead. As a new graduate veterinarian, there are several ways to make sure your first year goes well. Read on for some tried and tested veterinary career advice on surviving your first year as a veterinarian in the challenging yet exciting world of animal care. After landing your pick of veterinarian jobs, it is all too easy to want to rush into caring for the sickest animals and save lives. Slow down and think carefully about some key objectives for the year ahead. Plan some easy and also challenging goals, such as gaining experience in a specific procedure or learning to break bad news with confidence and empathy. 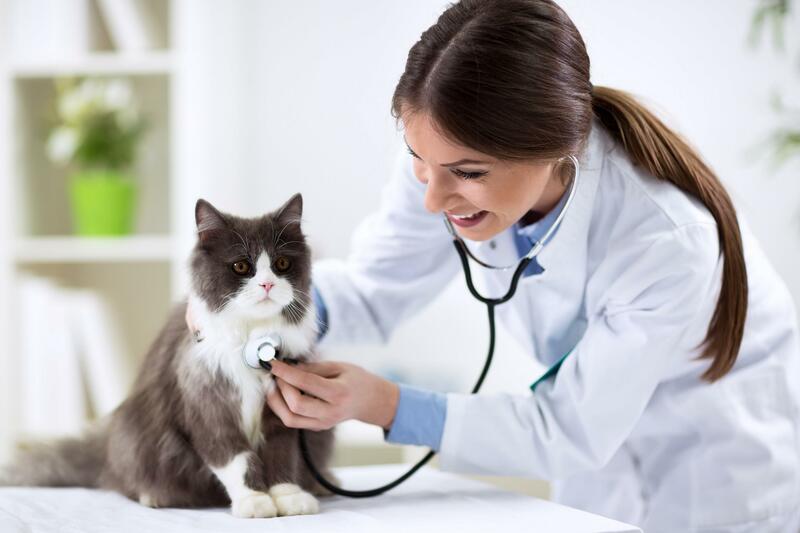 This will focus your attention on specific developmental areas suited to a new graduate veterinarian, and at the end of the first year, you will feel you achieved a lot and in a structured, supportive way. Your confidence levels will soar. A mentor will guide and challenge you to move to the next level in your area of practice. They can assist you through the tough times and help you develop strategies to work through problems and developmental areas. You may find a senior veterinarian in your own practice, or you can use an external mentor. Getting a mentor whom you are comfortable with and can learn from is a vital part of developing your career in the veterinary world. Even though you just earned your veterinarian degree, you are at the beginning of your career with a lot to learn. Don't expect to know everything at once. Veterinary science is the type of job where you'll learn something new each day of the year regardless of how long you have been qualified. Be prepared to see new illnesses and injuries, and don't let it overwhelm you. Colleagues, including nurses and other professionals, will be only too willing to show you how things are done, as everyone has a first time. A busy job can and will take over your life. 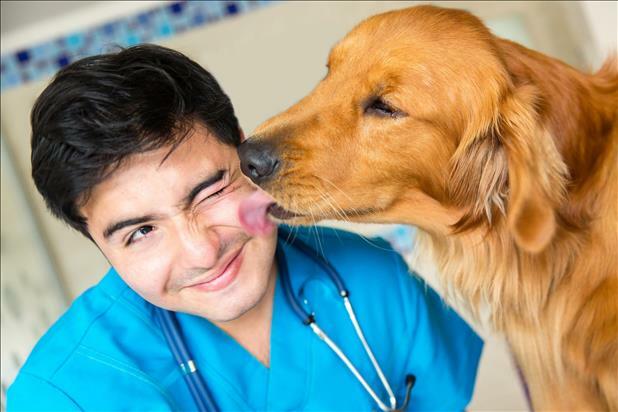 Being a veterinarian is engaging and full of emotion, and it is easy to work all the hours of the day. Take time out to play sports, meet up with friends and family, and take a vacation. By switching off and getting out in the open air away from the workplace, you'll feel refreshed and able to return to the job once more. During your first year, a good veterinarian office will be supportive to a new colleague. 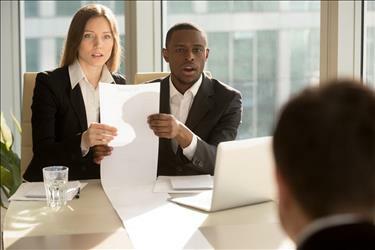 You can reciprocate by offering to help when another pair of hands is needed in a complex case or by thanking colleagues when they showed you once again how to do something. It helps you bond with the rest of the team and become more accepted. Don't forget to thank them for their teaching and guidance once your first year is up and let them know how much they have helped you develop. The first year as a new veterinarian can be overwhelming with so much to learn and experience. 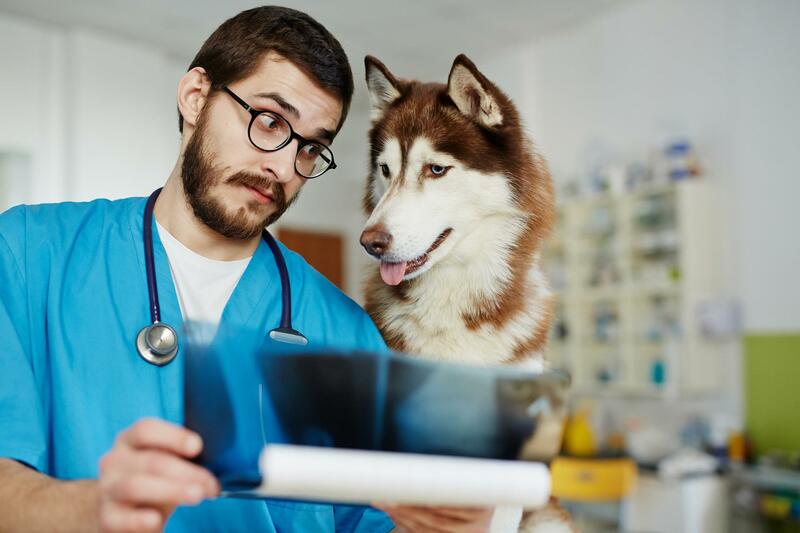 By planning carefully and following this veterinary career advice, you'll develop and learn in a supportive environment and be ready to welcome the next new graduate veterinarian when they arrive.